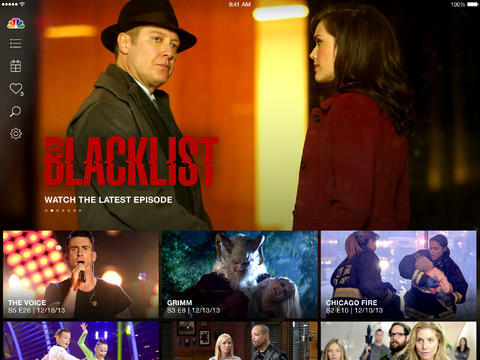 If you own a Windows PC and an Apple TV, you are not making full use of the duo unless you start AirPlaying from the computer. AirMyPC can help you with just this. AirMyPC is pretty powerful bringing almost every feature we have seen with other big players, like AirParrot 2. Download a 4 megabyte file and you are ready to get started in under two minutes. 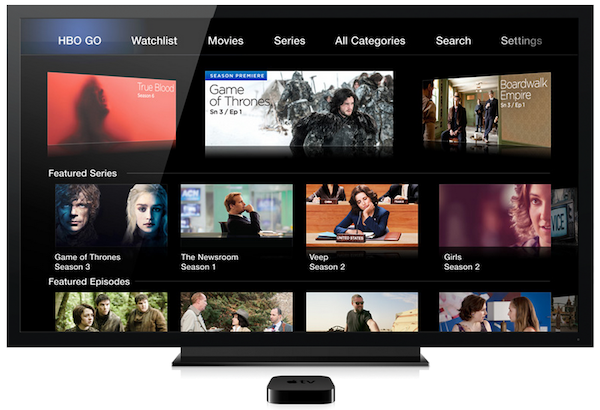 In addition to the usual complete mirroring, AirMyPC also has options to send just the audio or only the video to your Apple TV. It can also mirror the computer webcam and microphone – no other software can do that. 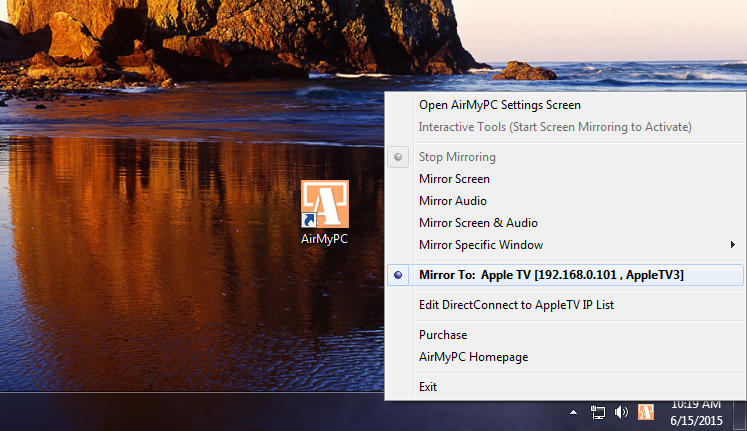 AirMyPC also brings specific-app mirroring, which means you will be able to send just one window to Apple TV in the background, while doing something else on your PC. 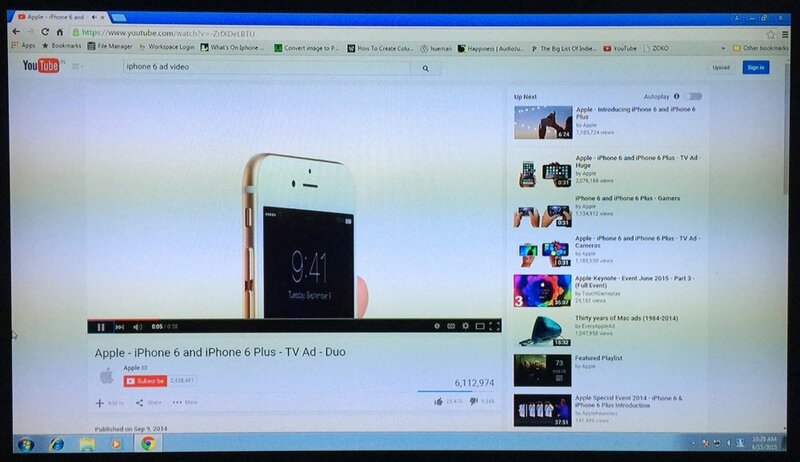 El Capitan is bringing a similar feature with web videos in Safari for Mac (AirParrot 2 has this feature, too). 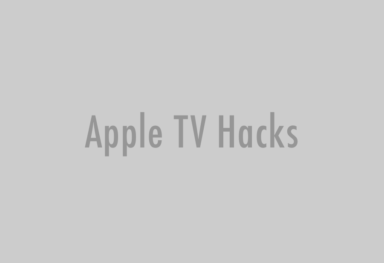 AirMyPC allows you to connect and manage AirPlay to multiple Apple TV devices. It also has a innovative new tool called Education Interactive Tools Suite (optional add-on), designed specifically for the modern classrooms. It lets you to draw, write, type and annotate directly on any open window on your desktop and of course, it gets mirrored to your TV or white screen. With the Interactive Tools Suite add-on to Draw on your computer screen using the Pen Tool or using one of the the other Shapes Tools (as Circle, Rectangle, Arrows, Chats, Etc.) with opaque or transparent Colors. You will be able to use the Eraser tool, the Color Picker tool, the Opaque tool, Undo tool etc. You will be able to type text using the Text Tool. You will also be able to save your work to files. I had a quick hands-on with AirMyPC and found it to be really effective. It had some stutters while AirPlaying HD YouTube videos, but was snappy and responsive for everything else. AirMyPC is available with a free 7-day trial. Go here to check it out and if you like the experience, you can purchase a license for $14.99. If you are looking for an alternative app for Windows or Mac, check out AirParrot 2.